Everything on this page has one goal - to help you build your brand. We've compiled resources we've made through KyLabs, guides we've written from scratch, a bit of fun content, and a few product recommendations we believe will help you out. 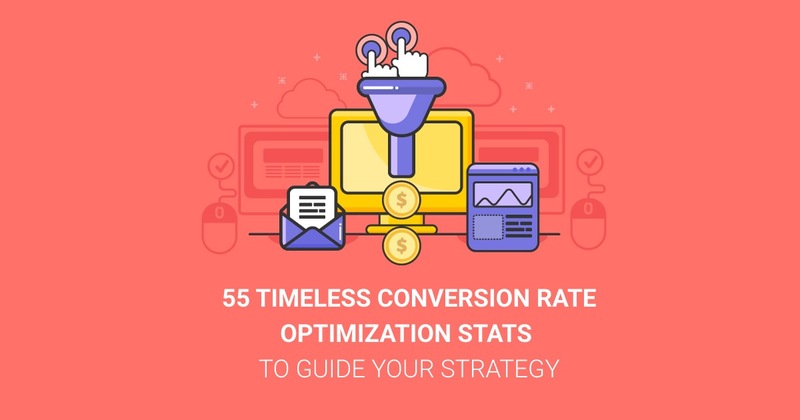 This is a fun piece of content we developed to give you an idea of what you should be aiming for with your conversion rates. There's a lot of misinformation and outright wrong information about actual conversion rates and best practices. This piece will set the record straight while making the entire process fun. Let us know what your favorite animation is. This is a tool we developed through KyLabs. Use it to get a handle on the metrics you need to launch successful email marketing campaigns. All you have to do is plug in a few numbers and the tool will do the rest. Popups are an amazing way to capture leads on your website. Unfortunaely, they're not performing to the best of their ability in most cases. In this in depth guide, you'll learn the nuances of creating popups that convert without hurting the user experience on your website. Segmentation is the difference between sending messages that work and falling on deaf ears. The only problem is that segmentation can be difficult if you don't understand what actually matters. In our guide on segmentation, you'll get a crash course on the different types, tons of examples, and how to use it to increase revenue in your business.